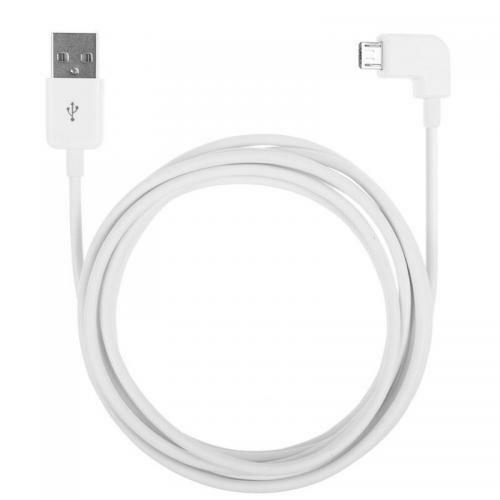 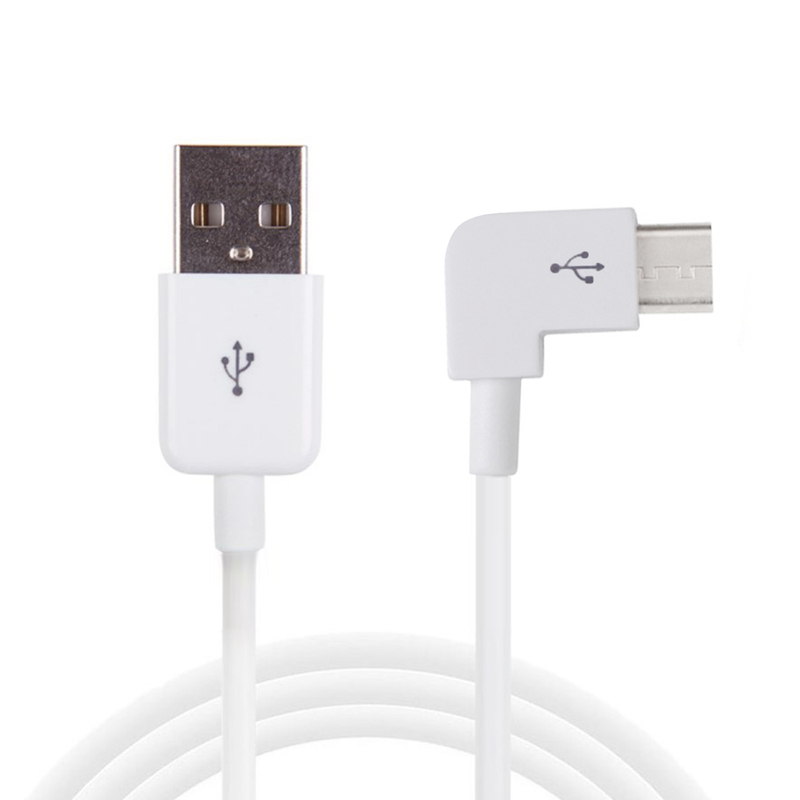 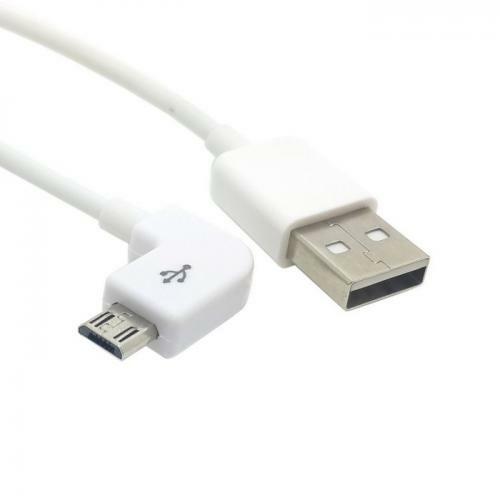 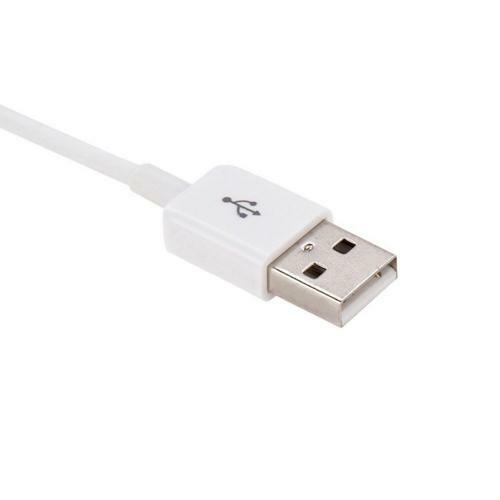 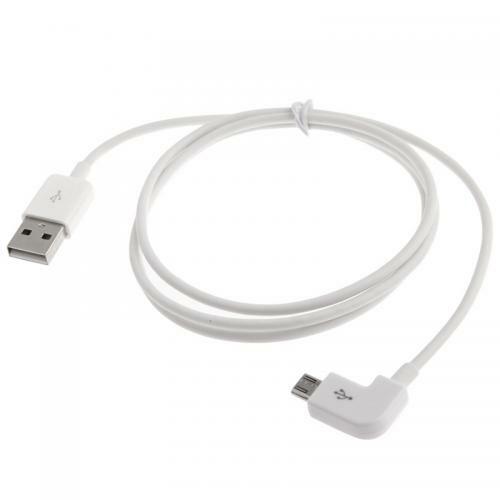 Right Angle 90 Degree Female Micro USB to USB Data Cable (1M/ 3.2 FT) [White] @ AccessoryGeeks.com w/ Free Shipping! 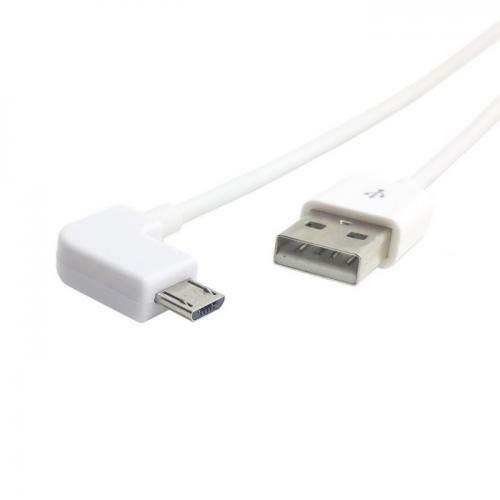 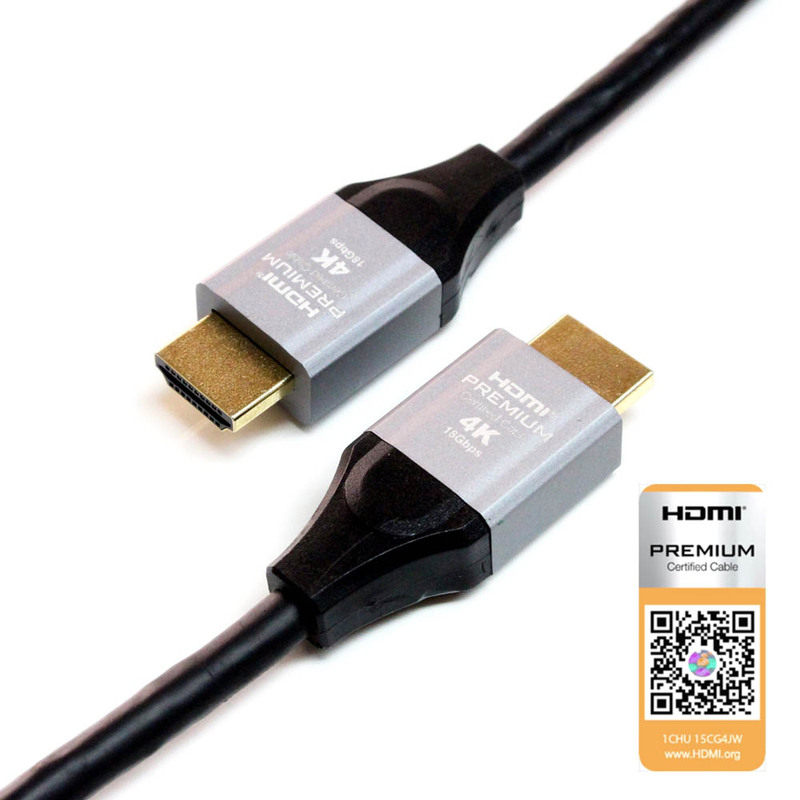 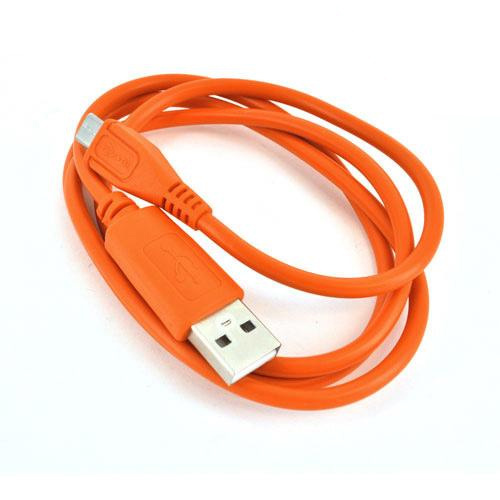 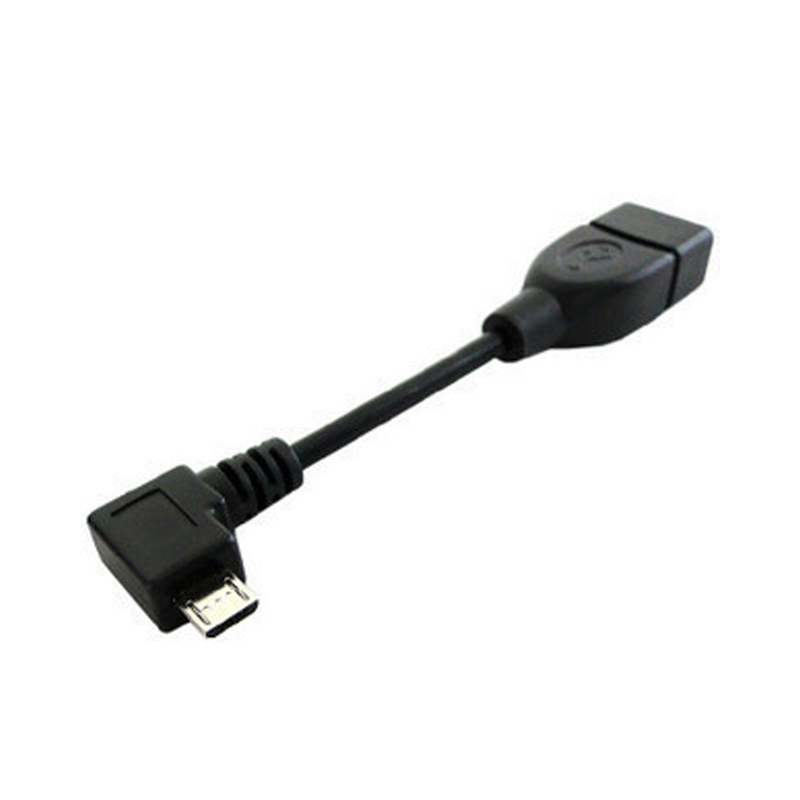 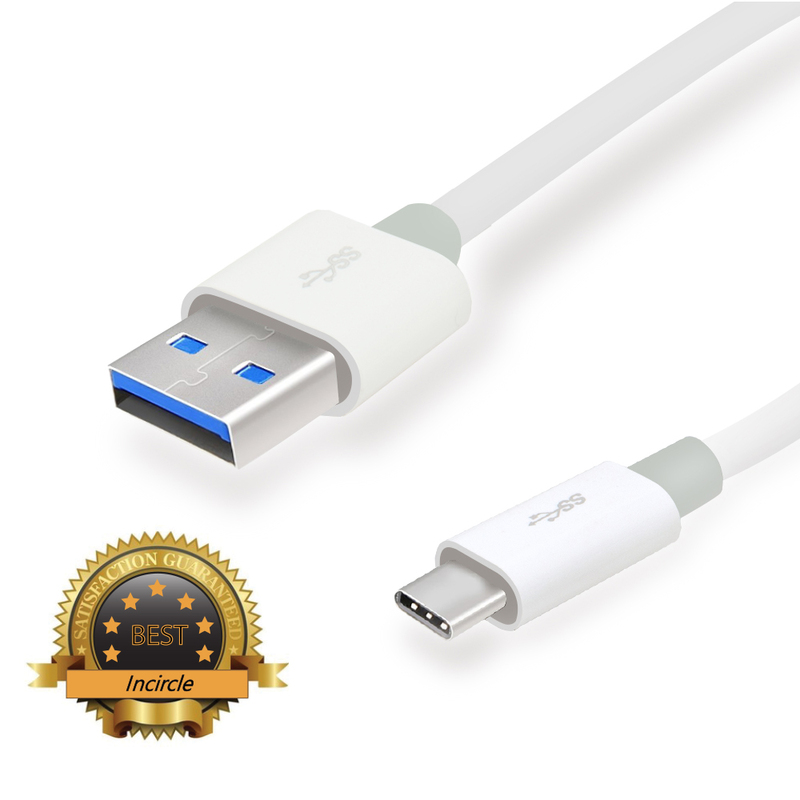 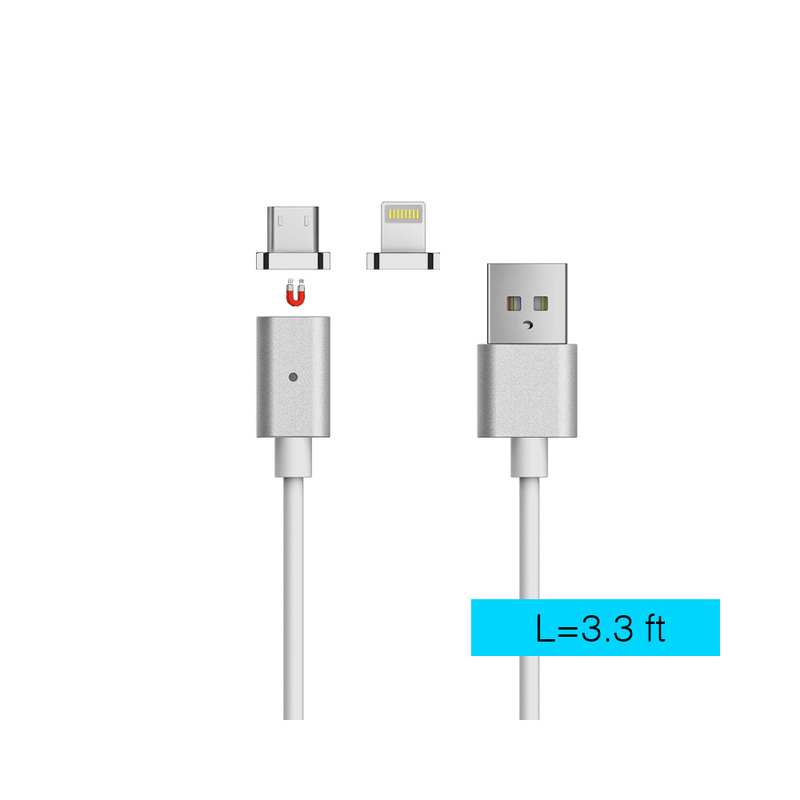 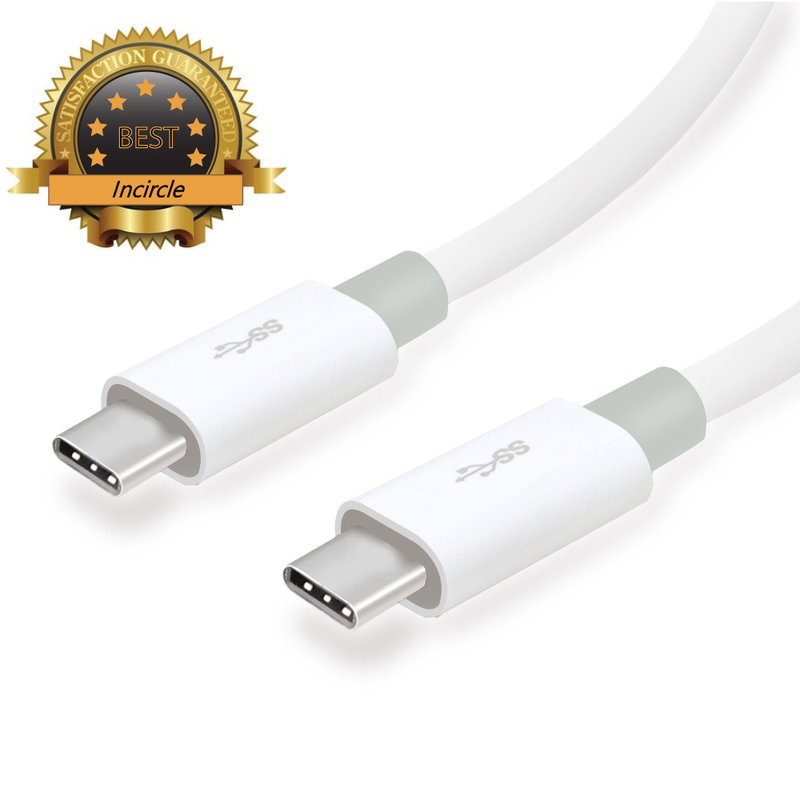 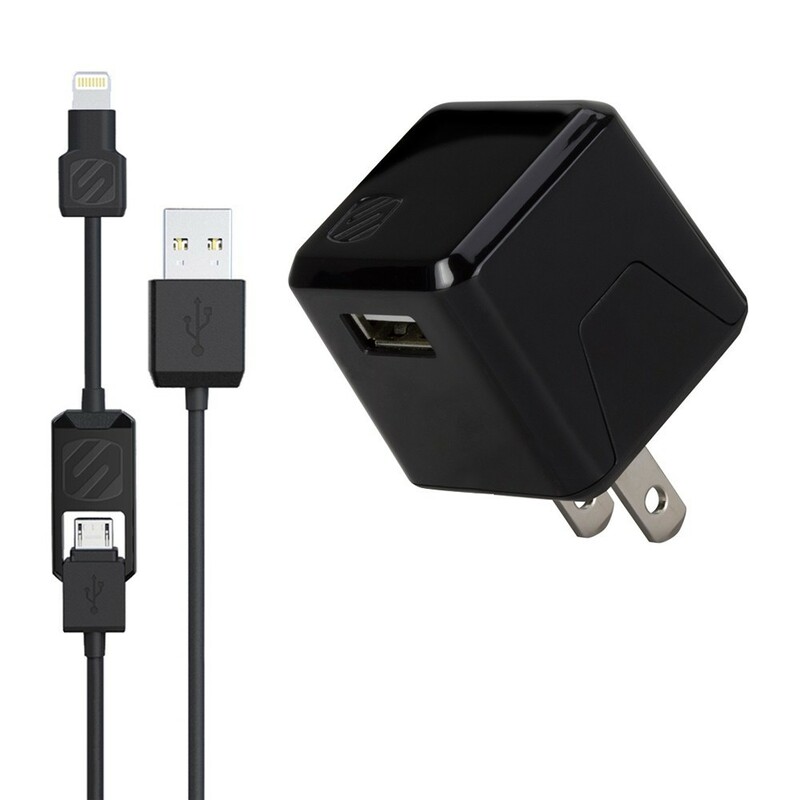 The Right Angle 90 Degree Female Micro USB to USB Data Cable provides a high quality connection between Micro USB-equipped USB 2.0 mobile devices (such as Android-based smart phones, BlackBerry, Windows Phones, digital cameras, PDAs, Tablet PC devices and GPS systems, etc.) 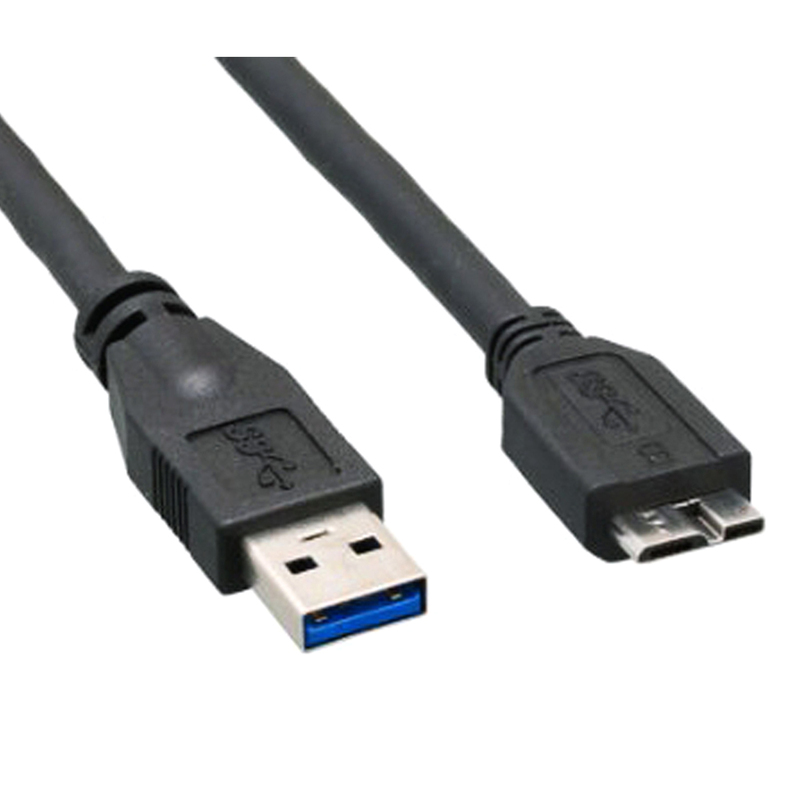 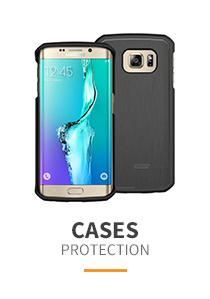 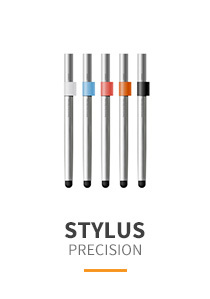 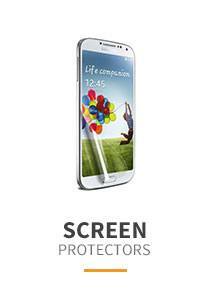 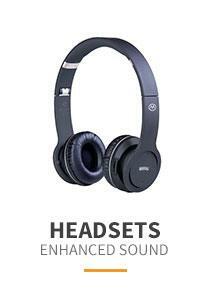 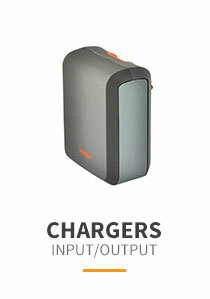 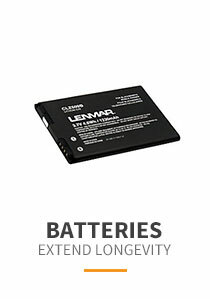 and a USB-capable computer, for everyday tasks such as data synchronization, file transfers and charging.